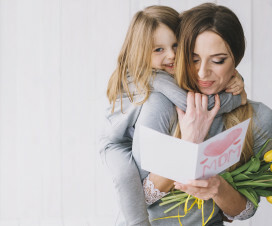 You’ve seen them on your coworker’s desk, on your mom’s modern glass end tables in her living room, and in your favorite YouTuber’s curated background. Why is a miniature salt lamp the new pinnacle of trendy, earthy home design? When in the world did Himalayan salt lamps become so popular? Let’s start with where this iconic pinky salt came from. Way out in the peaks of the 250 million-year-old Himalayan Mountains that separate the plateau of Tibet from the Indian subcontinent, humans found cavernous formations of salt. We think that this huge salt pocket formed from an ancient, long-dried up inland sea that was separated from the ocean by the rise of the mountains and the shifting of tectonic plates. But why is it pink? Traces of iron oxide running through the salt color it shades of peach, orange, pink, and red. The salt has been buried in the earth for who-knows-how-long, and it is rich in minerals. In fact, many samples of pink Himalayan salt contain over 84 minerals and other trace elements. Many of them are essential to our bodies’ natural processes, like calcium, magnesium, potassium, copper, and iron. This is how it became popular as an alternative to the typical white table salt. 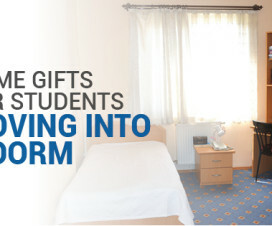 Lamps that made use of shining light through beautiful things have been around ever since we had candles. Himalayan salt crystals are often hand-mined from the earth in large chunks. When someone realized that the large chunks lit up beautifully when light shined through them, naturally they would make a great lamp. Quartz lamps follow a similar idea, as did the custom tinted glass lamps of Victorian interior design fads. 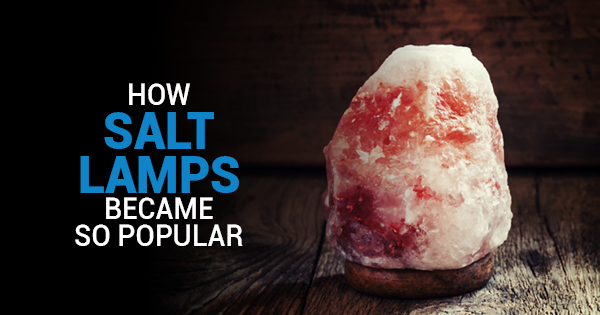 But then it was discovered and popularized that Himalayan natural crystal salt lamps may also have positive health effects, such as removing allergens from the air and negatively ionizing the air, a condition that has been shown in studies to possibly improve mental health issues like depression. 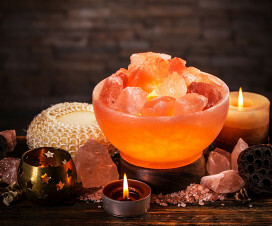 Unlike the modern look of tinted glass panels for lamps, salt lamps create a rustic, natural vibe that’s equally appealing to modern business brains, health junkies, and peaceful hippy-types. When these trendy folks got wind of the mental and physical benefits of genuine Himalayan natural crystal salt lamps, they just took off from there. 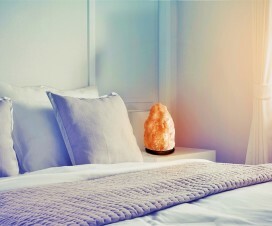 Now people have a myriad of beautiful designs and cuts to choose from, and the salt lamps’ calming presence doesn’t seem to be going anywhere any time soon. Are The Health Benefits of Himalayan Salt Lamps Real Or An Assumption?